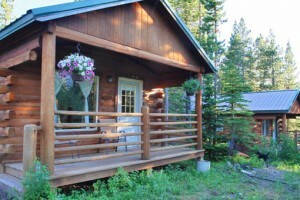 There are lots of cabins near Glacier, but few as beautiful as these. 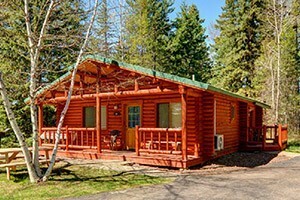 Framed by magnificent gardens, our well-appointed cabins offer comfortable amenities. 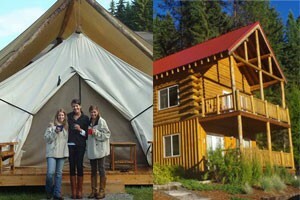 Family-friendly cabins and rooms ideal for vacations, retreats and reunions. 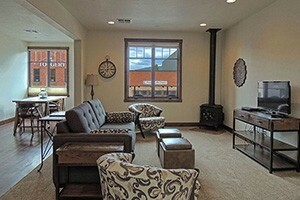 Large group meeting hall for dining & events. 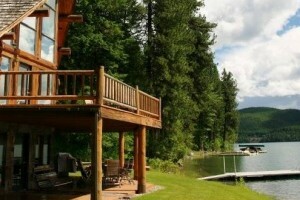 Located just off the shores of the Flathead Lake in Somer's Bay. 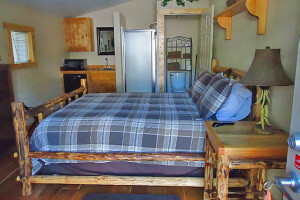 Select from 7 cabins ranging from a studio king to a 1-bedroom loft with kitchen. 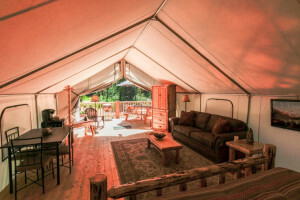 RV, tent camping and cabin lodging bordering the wilderness of Flathead National Forest. Park-like setting with pond and stream. Hot showers. 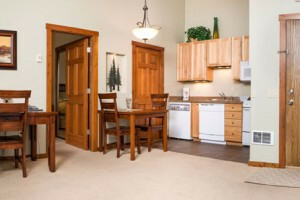 Located just off Hwy 93 in Whitefish, our location is central to recreation on Flathead Lake, Whitefish, Kalispell, nearby forests and 30 minutes to Glacier Park.